If you're anything like me, you love that rustic-yet-romantic, effortless, bohemian look that stores like Anthropologie and Free People proudly display. Strolling around these stores are like a whimsical wonderland until, of course, you pick up an item and glance at the price tag. Yet, there are ways to achieve that flowy Anthropologie vibe without making your bank account shudder in fear. Plus, by looking elsewhere for these items you run less of a risk of owning all the same things as constant Anthro / Free People shoppers (no shade!) and can curate a look that is totally your own at a fraction of the cost. Ahh, your friendly neighborhood thrift store. Usually badly lit and a bit dingy, but still a wonderful place for treasure hunting. I've found oil paintings with gilded frames, tiki barware, marble coasters, vintage cooking and baking sets, funky glassware, and high end leather goods all for amazing values. Of course I couldn't write a list about finding stylish things without including my favorite place - Etsy. Etsy, of course, is a magical whirlwind of handmade items of every variety and style you can imagine. 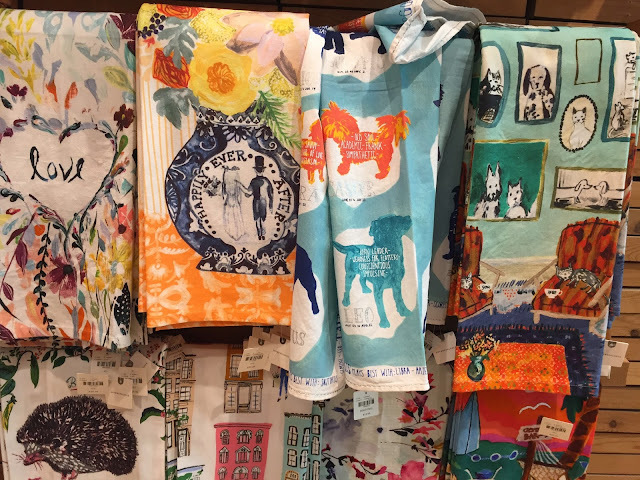 Support artists and designers directly, and you could score awesome one of a kind items that could elevate your style and home, often at extremely reasonable prices. 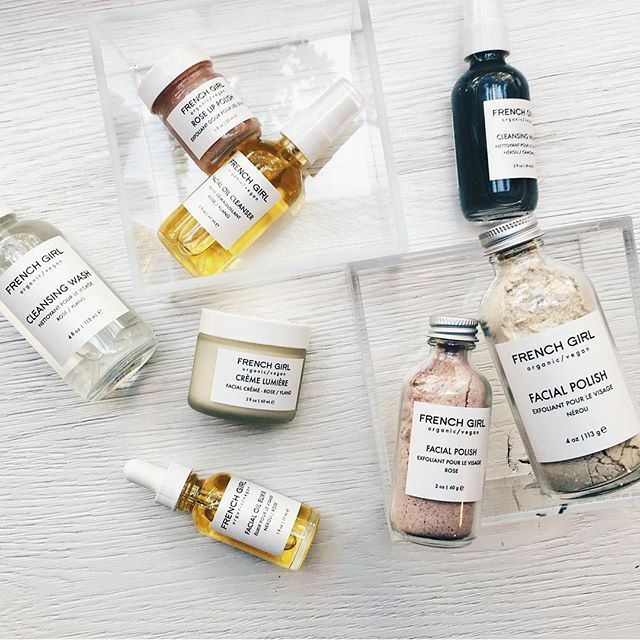 The cool thing about these little boutique brands that you'll find in Anthropologie and Free People is that they're recognizable. I've seen Mario Badescu (also at Ulta Beauty) and Rosebud Perfume Co (which is local to me, who knew?!) to name a few, not to mention Herbivore Botanicals, RMS Beauty, Voluspa, and Capri Blue candles. All of these can be purchased at other retailers or even from their distributors themselves. Shop around before you buy and I'm sure you can find some crazy good deals. I bet if you look right now there is at least one craft festival happening in your area this month. Craft festivals are the wild untapped resource for handmade, LOCAL, awesome gifts for yourself and others. You can find handmade ceramics, candles, baskets, jewelry, you name it, at these festivals and the best part is you're often buying directly from the artist and you can talk with them about their craft. It's also often more eco-friendly and ethical than shopping online or at a big box store. Plus, you're stimulating your local economy and supporting a person rather than a corporation. How cool is that? That intricate wall hanging? Make it yourself with some macrame string and a YouTube tutorial. That adorably embroidered denim jacket? Hello, iron on some cute patches! When you use your own hands and creativity to make something, it's totally one of a kind AND you get to be extra proud of yourself when you get compliments! In most cases, it's easy to find an almost identical item at a way cheaper price from another retailer. If there's a top you love that's a bit too pricey, consider its style, material, pattern and color, and search for items with similar characteristics. I recently fell in love with this Anthropologie dress, and with just a simple google search I was able to find this extremely similar dress at Modcloth for a fraction of the price. Not identical, but still just as cute, and comes in a larger variety of sizes as well! 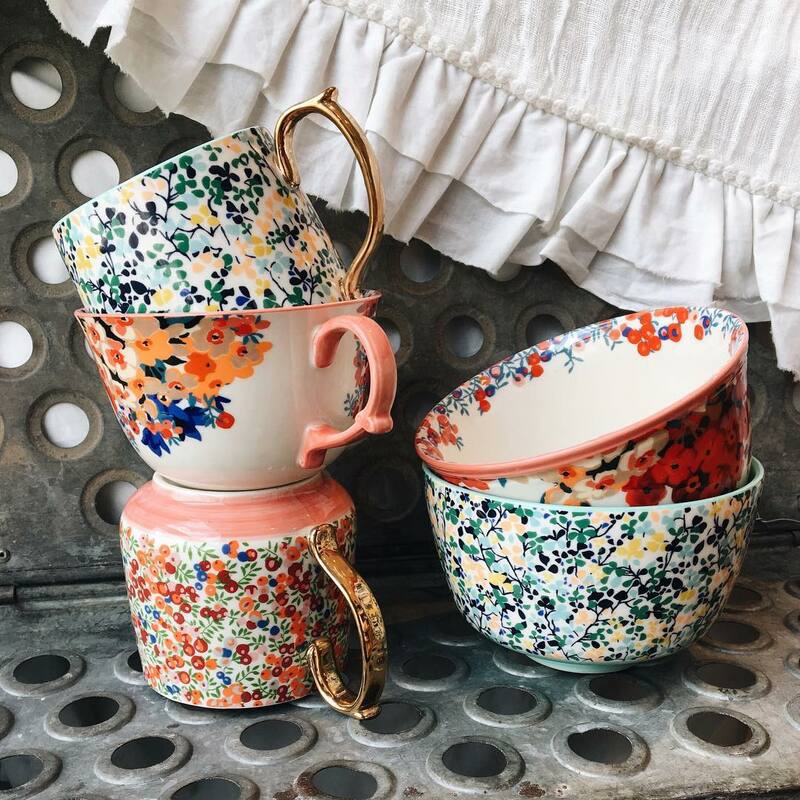 A few stores that carry similar bohemian styles for home and/or fashion are World Market, HomeGoods, TjMaxx, WestElm, Overstock, Amazon, and many more. You just have to look! Macy's and Nordstrom carry Free People brands and always seem to have sales going on! What are your shopping tips? Also, from my personal experience with Overstock.com, I can almost always find a better price elsewhere. And, FWIW, Modcloth is now owned by Walmart, if that makes a difference for anyone. Nice post! I love Anthropologie, but usually can't afford it (or even Forever 21 sometimes). Etsy is a great second runner-up. Also, independent clothing or decor stores on Instagram too. There's a lot of fantastic, unique businesses in small packages on social media with at decent prices too.